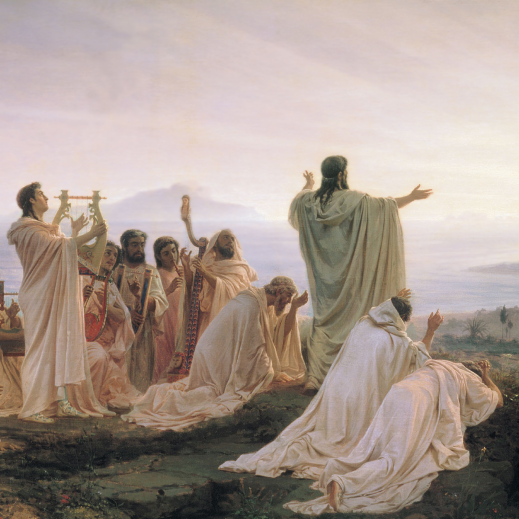 In Ancient Greece, vegetarianism belongs to a secretive subculture – amongst the mystery religions of Orpheus and the musical mathematical cult of Pythagoras. The Greek philosophers knew about vegetarians. But they were part of cults associated with the mythical figure of Orpheus, and the guru of harmony and number – Pythagoras. The people who introduced the concept of reincarnation into Greece. In the British Museum, Ian talks to Hugh Bowden, the head of the classics department of King’s College London and mystery religion specialist. There, Prof Bowden examines what its artefacts of Greek life and death tell us about attitudes to animals. Including – some suspect – an Orphic pocket guide to Hades.